Many towns across the country have a rich architectural heritage that brings dignity and civic pride to the community and recalls earlier periods of great wealth. But whilst many of these buildings are architecturally and historically impressive, as they age further the growing challenge is to ensure their long term sustainability. Local authorities often become the de facto owners of these precious historic buildings and yet they frequently have the least resources and experience to manage them as commercially viable assets. 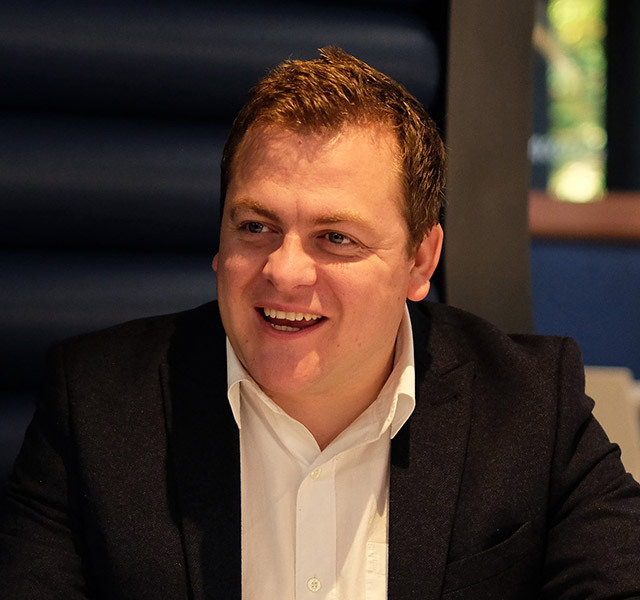 It is always gratifying, therefore, when the owners recognise the potential on their doorstep and reach out to experts to help them explore development options to ensure a commercially sustainable future for the buildings. Childs+Sulzmann Architects were delighted to be invited to consider options for such a community asset recently. 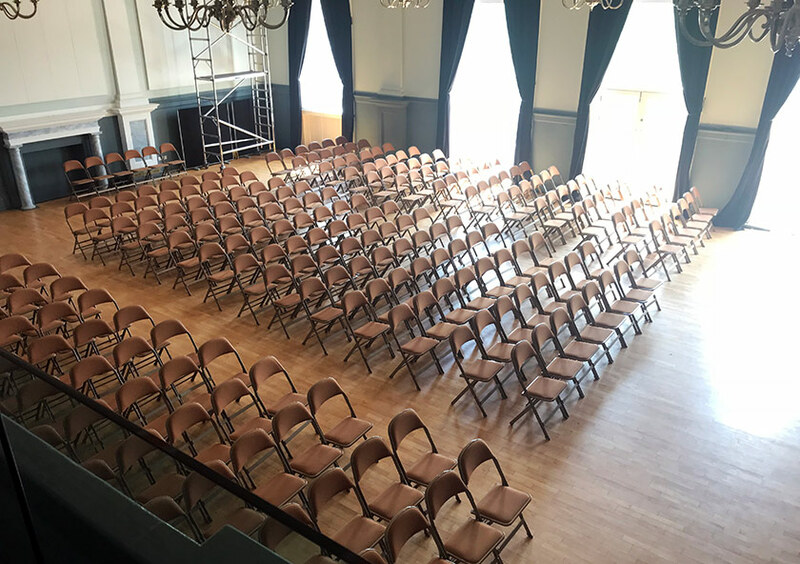 Built in 1833 by public subscription, the imposing Stroud Subscription Rooms still play a significant role in the artistic and civic life of the town. The venue is extremely well-used throughout the year for a wide range of live performances and events of all kinds, wedding receptions, private parties, community events such as The Stroud Book Festival and offers classes, workshops and a range of exhibitions. In addition the local tourist office is located here, along with a public bar and coffee house. 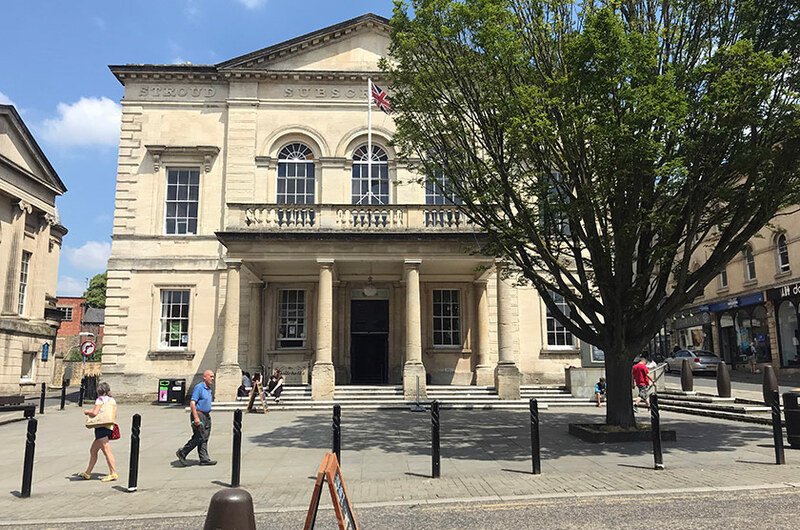 As such a hugely important community asset Stroud Town Council is very keen to ensure a commercially sustainable future for the Subscription Rooms. On behalf of the Town Council, commercial real estate company CBRE launched a search for a suitable design partner to carry out a feasibility study, provide ideas for a public consultation and obtain the necessary consents. Childs+Sulzmann Architects were selected as a result of the process to use their extensive expertise in the commercial development of heritage and historic buildings to progress this project.